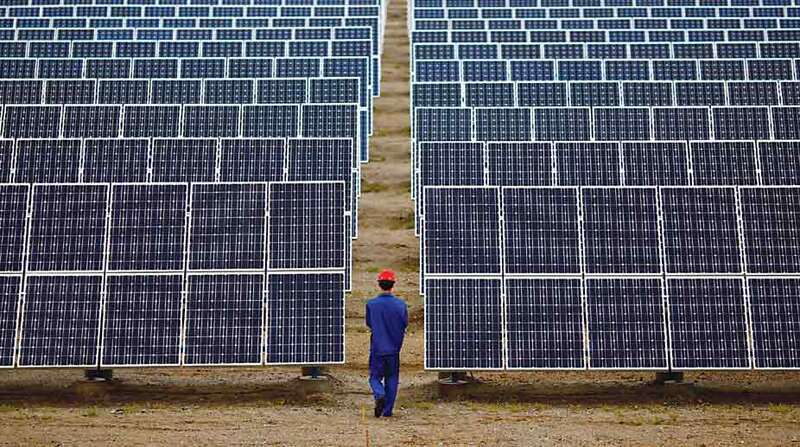 The International Solar Alliance (ISA) on Saturday signed agreements with global financial institutions, including development banks. “The International Solar Alliance and the African Development Bank, the Asian Development Bank, the Asian Infrastructure Investment Bank, the Green climate fund, and the New Development Bank signed joint financial partnership declarations,” an official statement from the Ministry of Finance said here. The ISA also signed a joint partnership declaration with the International Energy Agency in presence of Finance Minister Arun Jaitley, it added.